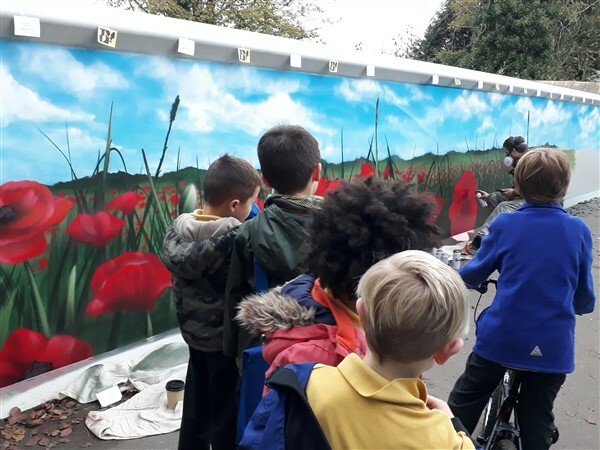 The Matthew Ludlam Foundation is enormously proud to have been asked to contribute the final touches to the extraordinary Friends of Didsbury Park’s Poppy Project at Sandhurst Road footpath. With the support of Manchester City Council, Transport for Greater Manchester, all the local primary schools and a public consultation meeting, groups of dedicated volunteers and local schoolchildren have transformed a once neglected but well used footpath link between School Lane and Sandhurst Road. Having prepared the ground, 3Kg of poppy seeds brought from Flanders are being sown to flower in 2018 to commemorate the Centenary of the end of World War 1. 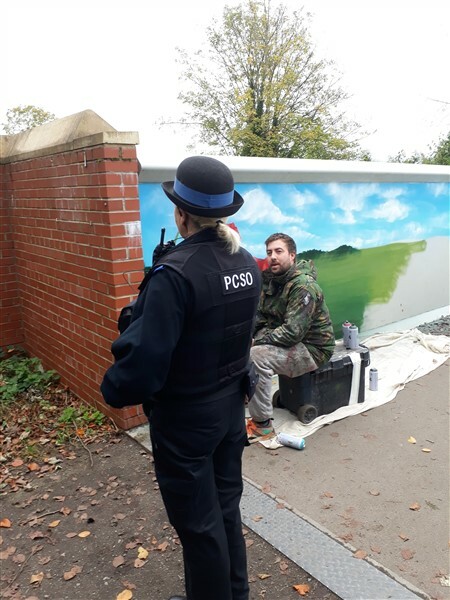 Ahead of that, we were asked to paint a Poppy Field on the footbridge over the Tramway. 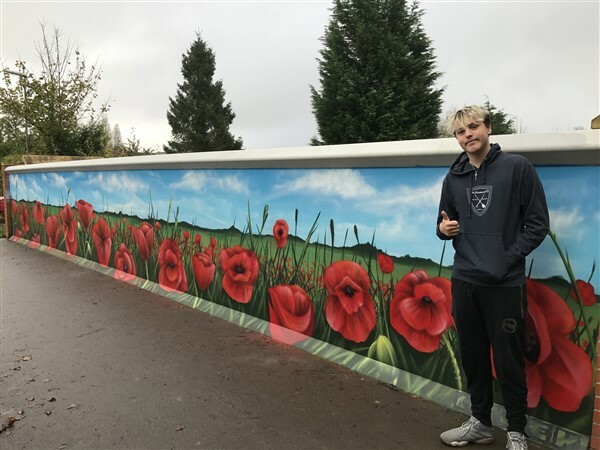 At very short notice, Manchester artist Qubek pulled out all the stops to finish the work in time for the moving Remembrance Day Ceremony at 11a.m. on the 11th of November, and also to commence sowing the poppy seeds. The sowing will be continued by schoolchildren from all the local primary schools in the coming weeks. 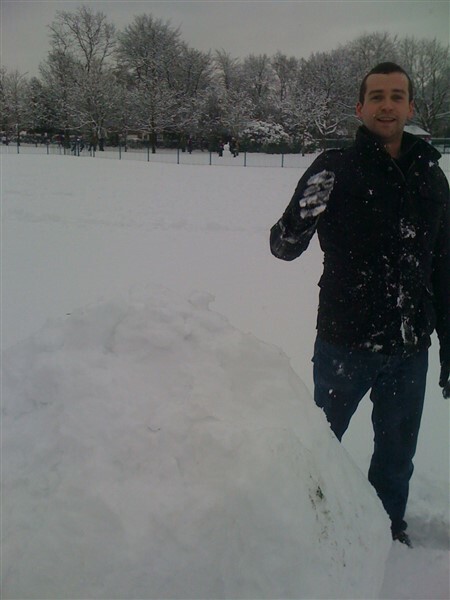 Matthew loved playing in Didsbury Park from a very young age and throughout his life. 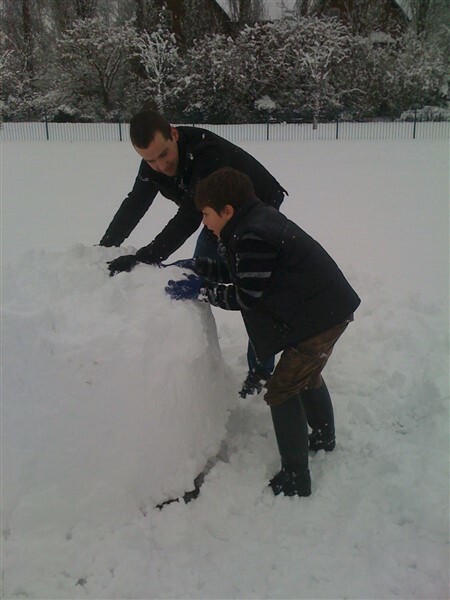 In 2015 we donated a bench and planted a Sequoia Tree next to the children’s play area to remember him in happy times. 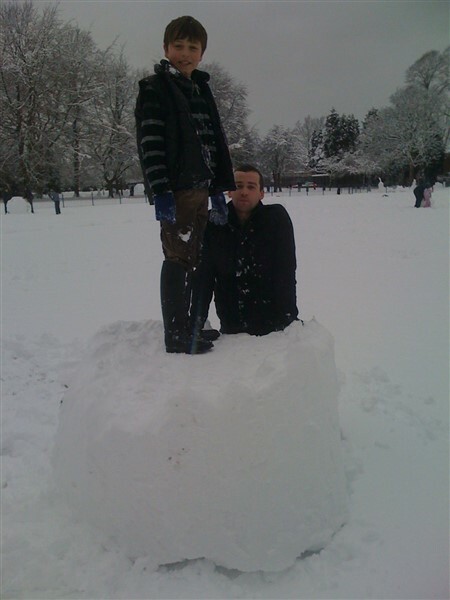 Matthew and Dylan in 2009 making a snowman in Didsbury Park. Dylan at the Poppy Bridge 11th November 2017. 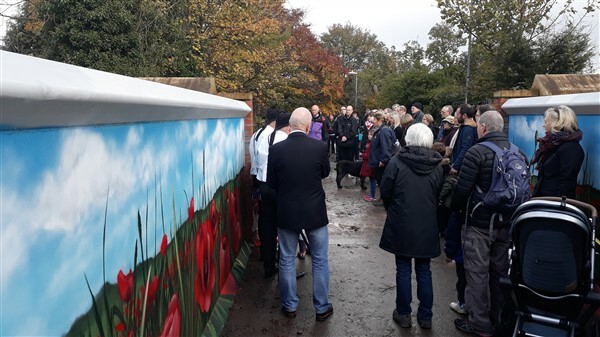 “Just a quick email to say thank you once again for all your help in making the poppy bridge such an outstanding success and for giving us a landmark which will last for many years to come and which will give so much pleasure to all who see it. Thank you so much Brian, this summarises exactly what TMLF was set up to achieve and we know that Matthew would be proud of his name being associated with this, a true community project. Local children on their way home watching Qubek. 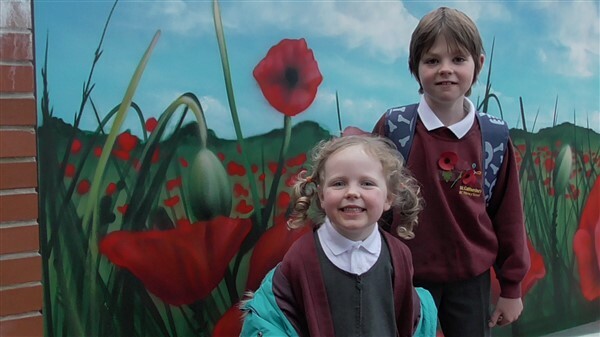 Two pupils of St. Catherine's Primary School enjoy the poppies. Remembrance Day Ceremony 11th November 2017.